grown over many years and helps us provide customised solutions. 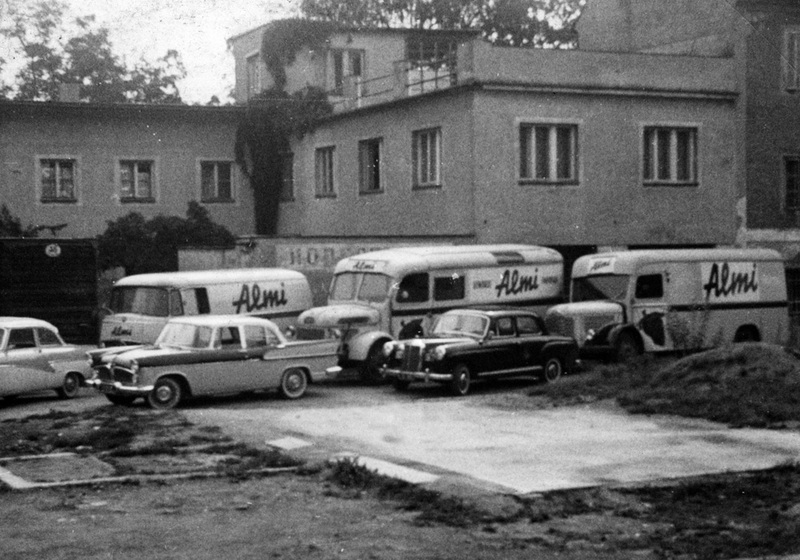 For more than eight decades, Almi has been a successful, reliable partner for the international food industry. 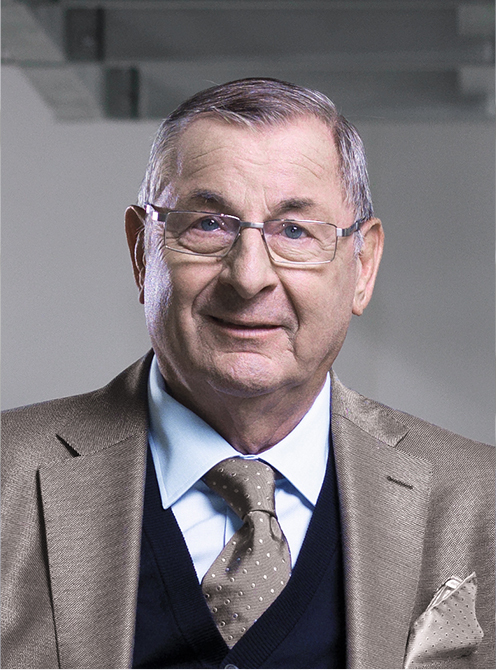 As an Austrian family enterprise, we hand down our values and experiences from generation to generation. They are the basis of our success, which is visible today on a wordwide scale. Although we are active the world over, we are proud of our roots in central Upper Austria. Regionally sourced products are important to us – after all, they stand for quality and the fulfilment of individual customer requests. 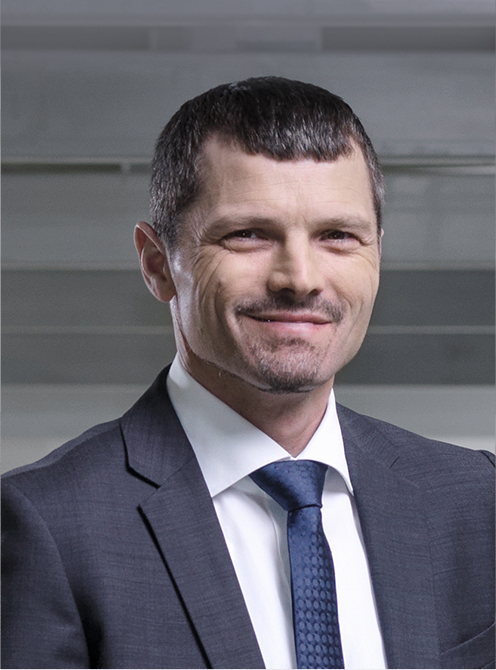 As a pioneer in our industry with a great desire for innovation and the willingness to invest in it, we do not just shape trends, but are often a step ahead when it comes to new ideas. Our development over the years clearly shows that this is the right path – an incentive for the future to keep moving forward, without forgetting the lessons of the past. Alfred Mittermayr, founder of the company, opens his general store. Licence for the production of spice blends. siding. At the same time, a new era is begun by introducing automatic packaging. 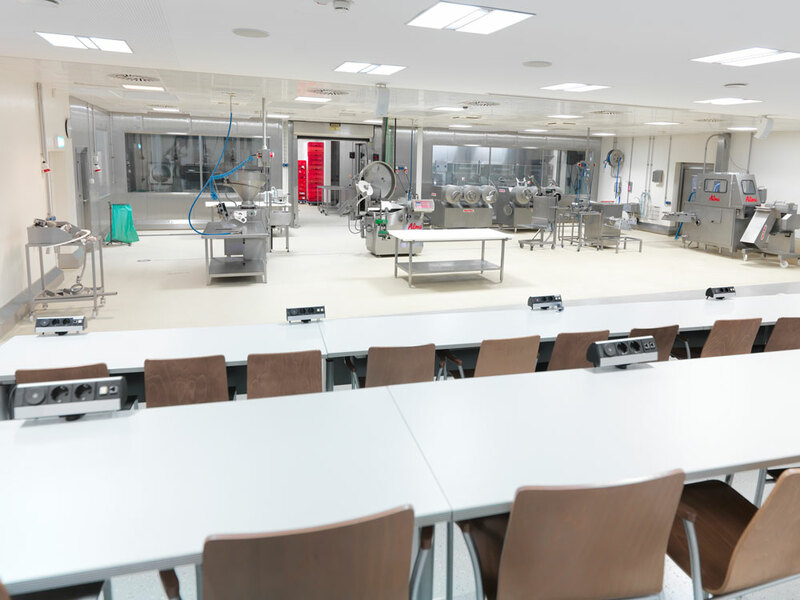 of packaging corporation Viskase in Austria. Almi exports to other countries. The export efforts are further enhanced. By now, there are customers in 80 countries worldwide – on all continents. In cooperation with the company Matimex, the former CIS countries are being „captured“. for raw materials are built. 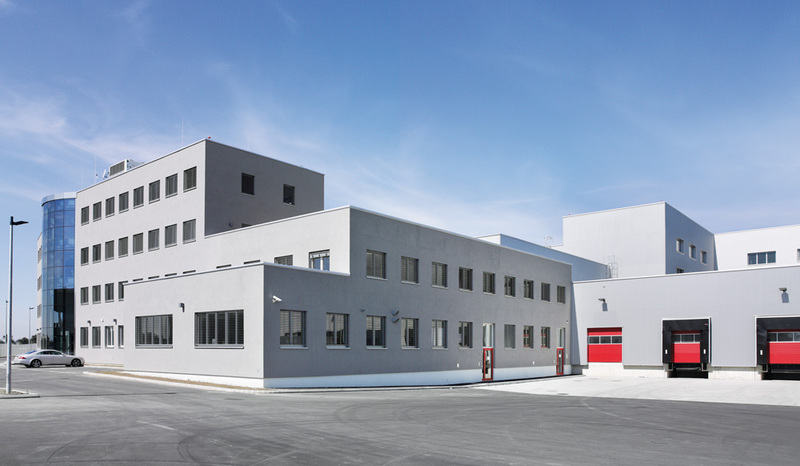 Another important milestone is set by building the new production site in Oftering near Linz. 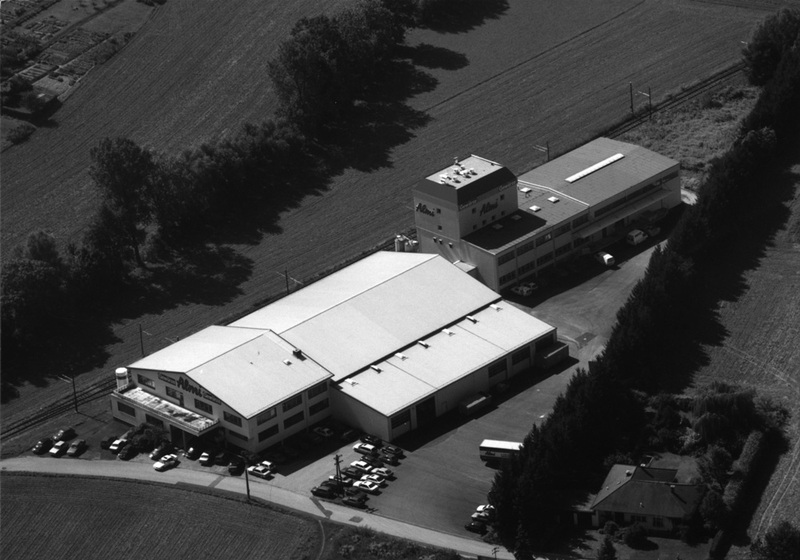 a three-storey corporate head office, a warehouse and a two-storey packaging plant are built. up to the proud sum of 35 million Euros. up new possibilities in the African market. 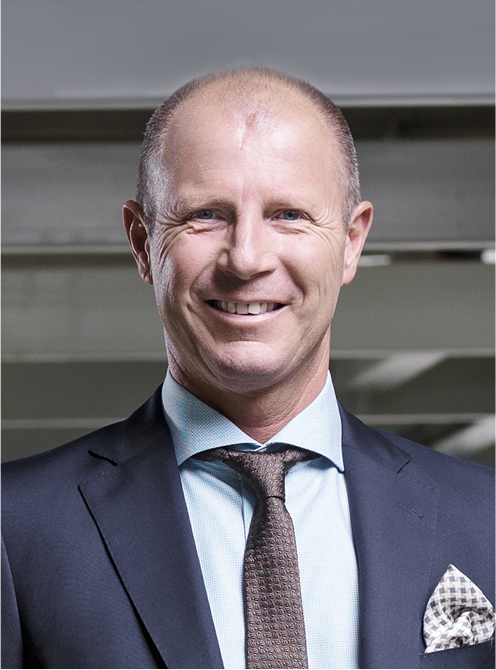 of 56,000 square metres – that equals nearly six soccer fields. 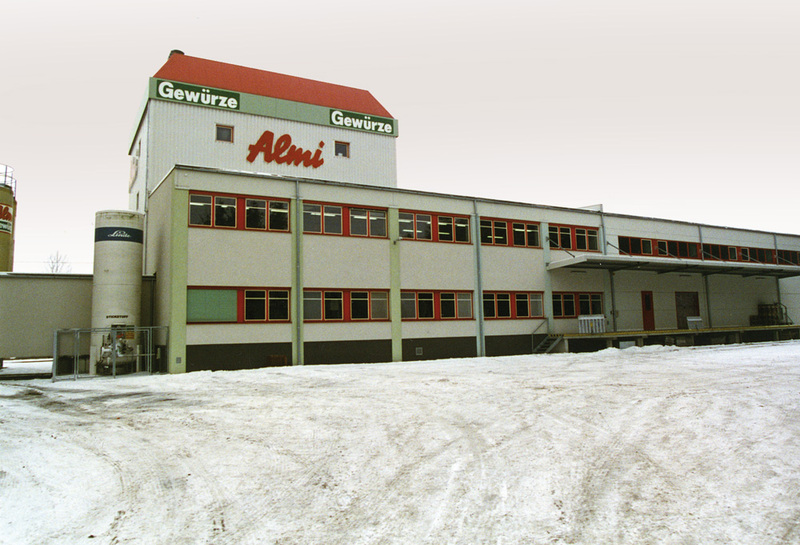 Almi was founded by Alfred Mittermayr in 1931 and has grown continually since then, from generation to generation. Our export share of 89 % reflects our high level of internationalisation. Seasoning blends are country-specific – we adapt our offer to the tastes and preferences of each particular country, thus providing individual solutions. it has grown continuously. The following diagram shows our current level of success. losing sight of future developments. as an innovative force on the market. Small steps often make all the difference – our raw materials are sourced regionally to shorten transport routes, while the correct separation of waste materials and environmentally friendly packaging further minimise our environmental impact. State-of-the-art processing facilities ensure that energy consumption remains low, thus fulfilling the high expectations of the world market. By constantly striving to do better, we act in an environmentally efficient manner, thus taking responsibility for future generations.